Just like your physical strength, your visual capacity may decline as you age. This can cause significant changes not only in your overall health, but also in quality of life. In particular, age-related vision problems are often associated with eye injuries and other safety concerns. 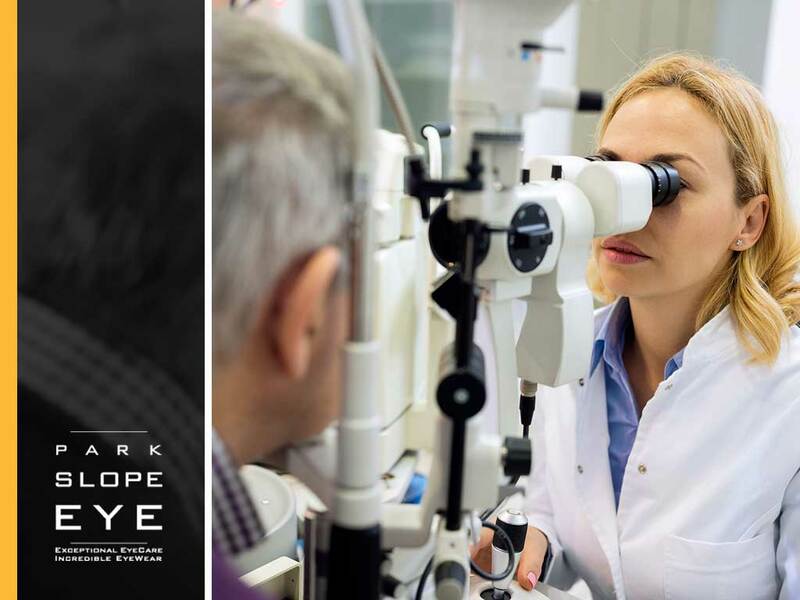 Park Slope Eye, your provider of vision therapy and other reliable eye care services for all ages, shares some tips on preventing eye injuries among seniors. Studies show that falls are among the top reasons seniors sustain eye injuries. If you have an elderly family member living with you, take the time to assess your home for fall hazards. Secure all railings and rugs. You should also cushion sharp edges on your fixtures and furniture. Be sure that there’s adequate lighting in all areas in your house. Did you know that more than 125,000 eye injuries every year are caused by common household products? While cleaning around the house may seem routine, it can be difficult and even dangerous for an individual who has compromised vision. Your eye doctor recommends that cleaning solvents and other household solutions be clearly labeled. Better yet, swap them with natural, organic cleaning products. You can also tap a cleaning aide or a family member to help out with household chores, so your elderly loved one won’t have to do these tasks by themselves. Studies show that more than 90 percent of reported eye injuries could have been avoided by wearing proper safety eyewear. We suggest buying protective goggles that are made of polycarbonate, since this material tolerates high pressure well. This can lower the risk of eye injuries even after a fall, which is a common concern for seniors. No matter your age, having comprehensive eye exams is the single most effective way to keep your eyes safe and healthy. Even though weaker eyesight is expected as you grow older, there are still things your eye doctor can recommend to enhance your vision. We may prescribe special contact lenses or eyeglasses to help you see better. For more tips on preventing eye injuries among seniors, call us at (347) 380-7070 or complete our form. We serve Brooklyn and nearby NY areas.